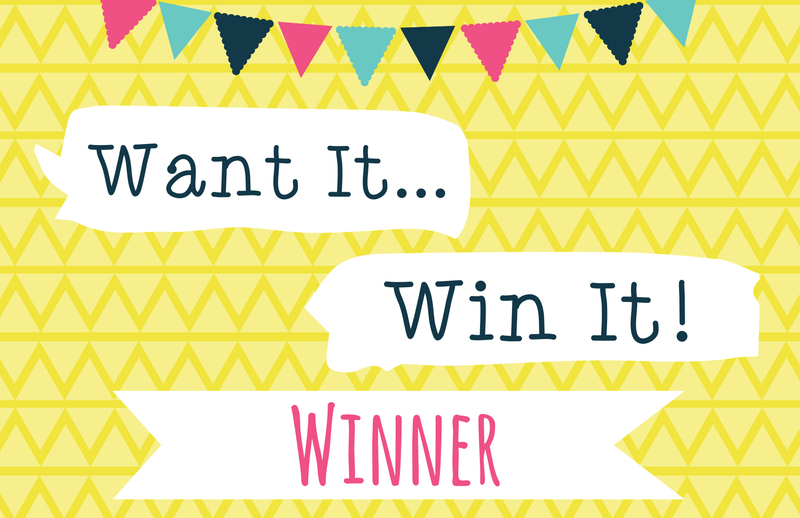 The lucky winner this week is, maia4t Congratulations, you’re going to really enjoy crafting with your new prize! Please email your address and phone number to [email protected] so we can send out your new goody! Ohhh I nearly picked this as my choice too! Fab paper, enjoy! Biiig congrats to the winner. Didn´t think it was on this months, as we have the calendar too, so didn´t se it ha ha. Well done, have fun crafting.